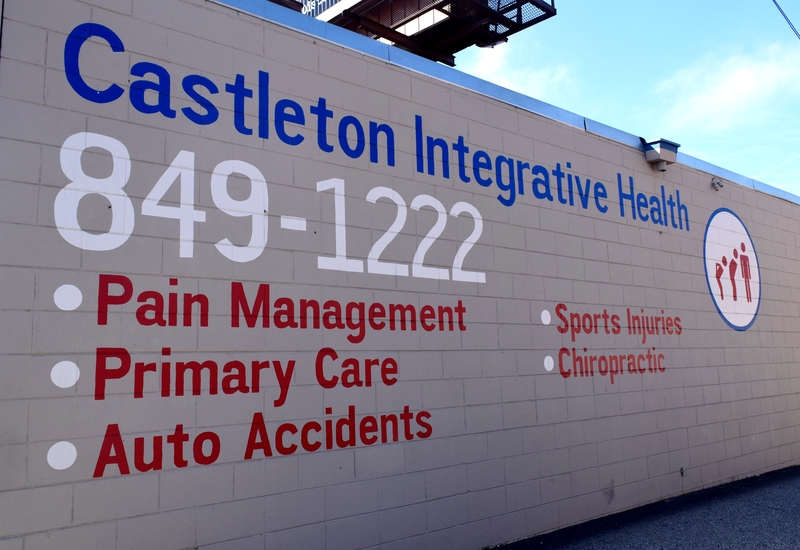 Our goal at Castleton Integrative Health is to allow everyone to experience benefits of chiropractic adjustments and therapy. For patients who have little or no chiropractic insurance coverage, we can work with you to arrange a flexible payment program that fits your budget. If you have no insurance or if your insurance does not have any chiropractic benefits, there are ways for you to receive the pain relief and care that you need. Many patients choose to pay directly for their visits with the doctor, especially as they discover that chiropractic care is actually extremely cost-effective and affordable. For these patients, chiropractic therapy is often cheaper and more effective than alternative pain treatment, such as pain medications or invasive surgeries.